Do you want to change how your smile looks? You can trust Dr. S. John Salivonchik to give you stunning results. 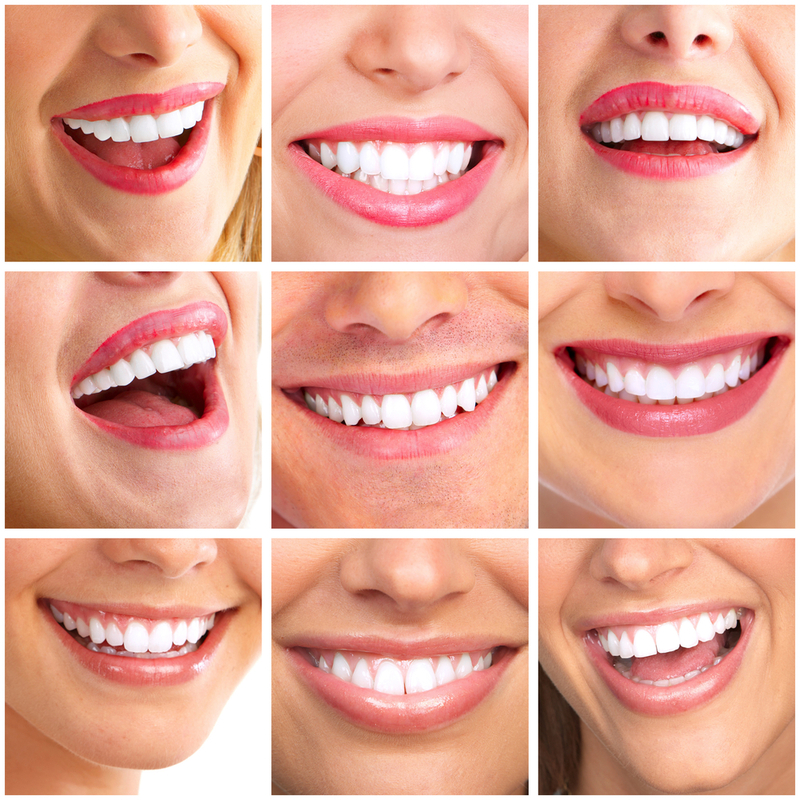 At every stage of care he will put your needs first, beginning with a customized, comprehensive smile design. What is a smile design? It’s a treatment plan that combines your own ideas with Dr. Salivonchik’s years of expertise. Going forward, he will refer to it as the treatment process gets underway. As Dr. Salivonchik himself explains in this video, a lot goes into making a customized smile design, including a consideration of what’s right for the patients’ age. Here’s what you can expect from the treatment process. First, Dr. Salivonchik will look at your teeth and assess your needs. Then, he’ll spend some time talking to you about your specific goals. Most patients seeking cosmetic care have a good idea of what they want to achieve—or goal is to help you get there. Once we know what you want, Dr. Salivonchik will explain your treatment options. For some patients, it’s possible to give you the results you’re looking for with one service. For other patients, it may take a combination of services. Regardless, if you have any questions about what we recommend, don’t hesitate to ask. We want you to be comfortable with the plan we recommend. Do you want to learn more about what’s possible with a smile design from Dr. Salivonchik’s office? Give us a call to schedule an appointment. Our office is located in Coplay, PA and offers cosmetic dental care to patients from Allentown, Bethlehem, Easton, The Poconos, and surrounding areas.